Last night I saw the Dark Knight Rises with my husband and sister. I love Batman. I have had a crush on Christian Bale since Little Women and Joseph Gordon-Levitt is my geek crush so I was excited to see this last installment in the series. 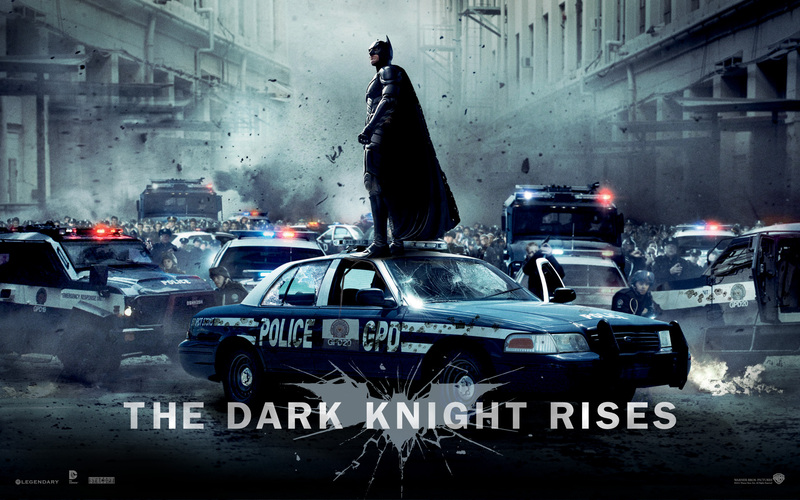 The Dark Knight was good but man did it scare the crap out of me. The character Bane was just eerily creepy and after the shootings in Colorado at the opening of this film I couldn’t help but grip my armrest a little tighter and get nervous whenever someone got up in the middle of the movie (folks got up a lot during this 2 hour 45 minute film). I know I can’t be the only person who feels that way about going to the movies now. I was just nervous and even though what happened in Colorado was a singular incident it scares me. It scares me more than I wish it did. I told my husband I’m more inclined now to just wait for a movie to come to On Demand or Netflix and watch it at home than to go out to the theaters. I know I shouldn’t let the fear take over me but I just can’t help it. 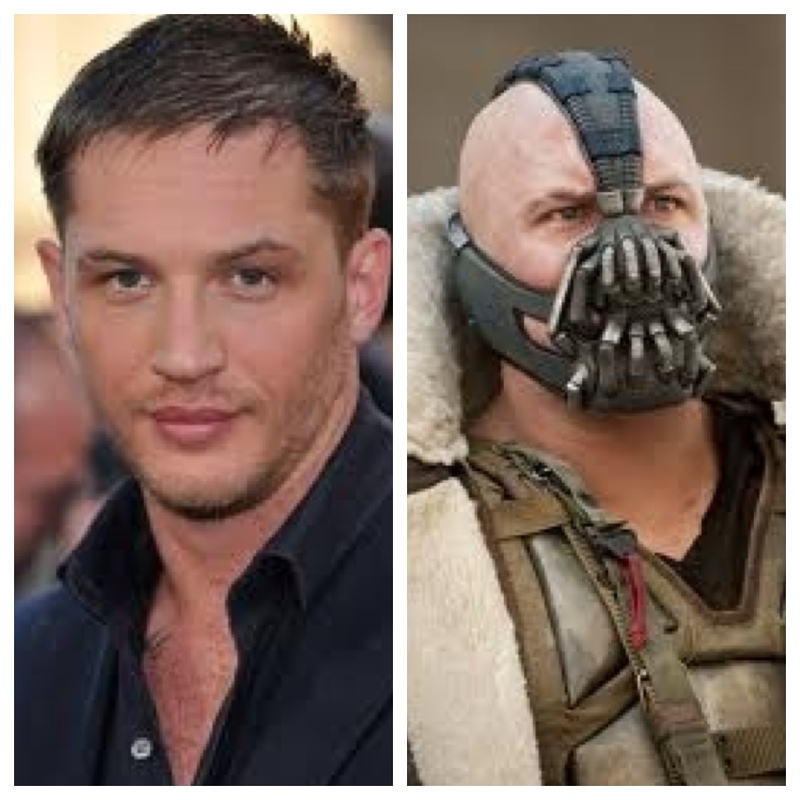 It also doesn’t help that Bane seriously creeped me out last night.